A new report suggests that a couch potato lifestyle can soon sit you on your death bed. Find out more at Healthcare Today. A number of celebrities have willingly shared their secret to eternal youth (appearance wise anyway). Find out how it’s done at ModernMan. Some key questions need to be asked before you quit your day job and take the entrepreneurial high road. Find out what at Business Model Generation. Where has over 15 years of technological progress taken us? Find out how a decade and a half of technological developments have changed our lives at FeldThoughts. 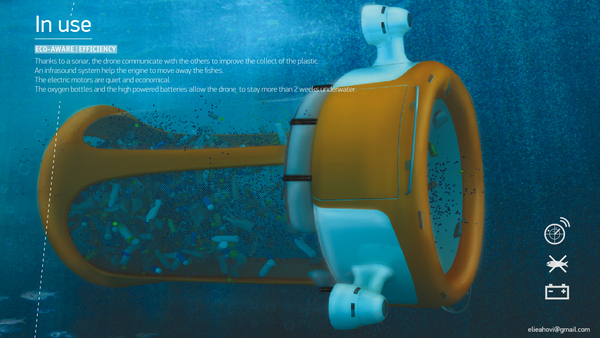 An aquatic drone silently patrols the waters, gobbling up your Coke bottles and crisp packets. Find out more at io9. Ultra thin smartphone doubles up as a hammer. 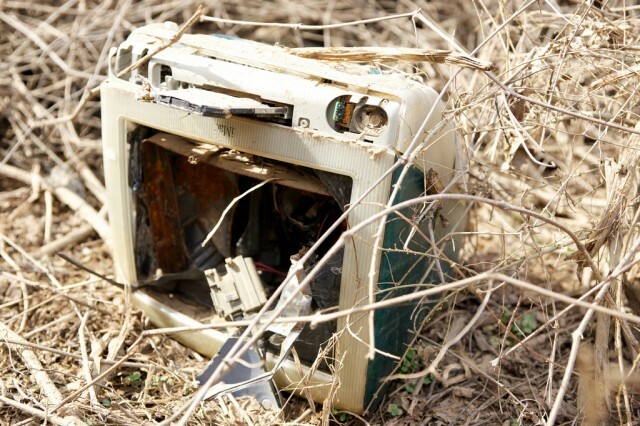 Could electronic junk be big business? Those faulty smartphones, dead laptops, and burned out PC’s could be a billion dollar industry. Find out more on Ars Technica. Need time to get everyone and yourself into that group photo from your iPhone? Find out how with Timercam.